What is "Snapshotting" in IOTA? - 快照steemCreated with Sketch. A snapshot is done to prevent the Tangle (DAG) from expanding too much in size. 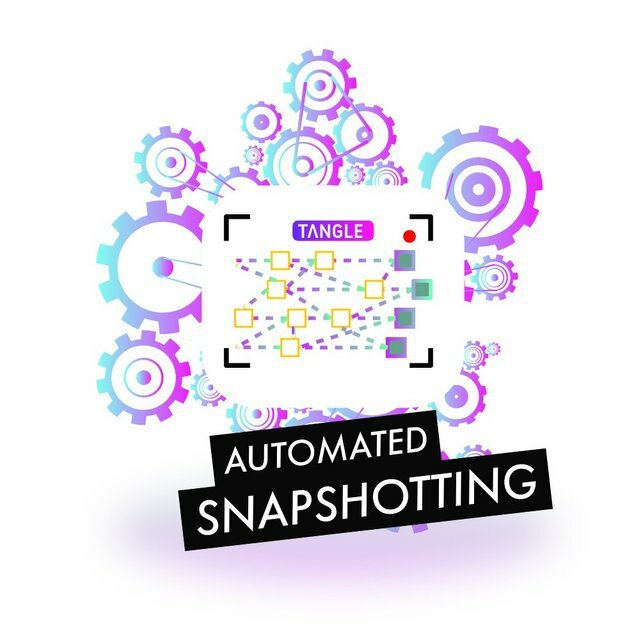 Snapshotting saves all the balances, while removing the history and data of all the transactions to start fresh. These addresses with balances act like a new genesis address, but no previous history or data will be attached. The image below shows some tips of the tangle in grey, which demonstrates the "new" genesis addresses on the tangle right after a snapshot. Why do some people still manually "claim" Iota? There are different claiming periods that have taken place in Iota. First investors could claim their genesis balance from the original ICO in 2015. When a major feature or design change is implemented, a faily long claiming period after a snapshot is the result. If you are used to the traditional blockchain, think of it as beeing similar to a fork, where you would afterwards claim your tokens. This is mainly because your seed will not be fully compatible with the old seed and addresses, after a protocol change or feature upgrade. As long as there are no major design changes, claiming processes will not be needed in the future. Nevertheless, Iota is still in the in the beta phase of development, and one cannot fully exclude that possibility from occuring. Regardless do not be worried, as Iota gives various announcements in advance, and claiming windows are quite big so the chance that you miss them is very unlikely. looks like IOTA is going up in the market. what price can we expect for the next summer...? i dont like to speculate on price but 5-7 billion in marketcap is possible until christmas:) dont nail me down for that statement. Iam a believer in Iota:) might take a bit longer this is just the very beginning. I can see that is possible to put on the website the IOTA address (with Tangle announcemement) for donations. So it means it is possible to multiple pays on the same address. And my question is: where (like on blockchain) can I find all these transactions listed of the donation address? And is there any API to get (ie. to GoogleSheet) the transaction result from this donation address? This post received a 3.2% upvote from @randowhale thanks to @steemhoops99! For more information, click here!